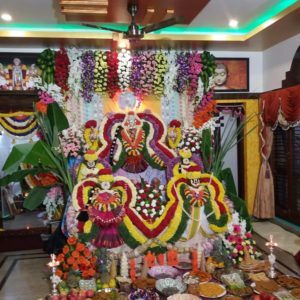 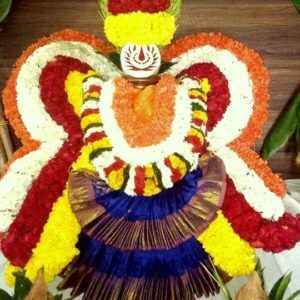 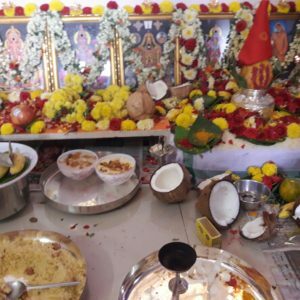 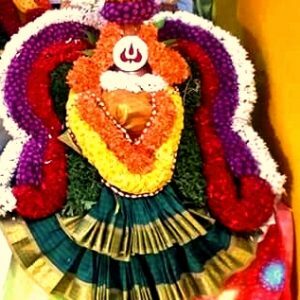 Book Telugu pujari in Bangalore, We are the best online Kannada pandits and Tamil purohits for Gruhapravesam, or Griha Pravesh, House warming ceremony, Satyanarayana Swamy vratham, and other pujas in Bengaluru Karnataka. 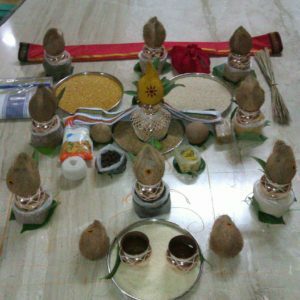 Therefore Book through online for Kannada Poojary in Bangalore, or Tamil purohits in Bangalore, or Hindi Pandit in Bangalore or Tamil Brahmin purohits in Bangalore, North Indian Pandit Ji in Bangalore, Hindi Speaking pandits in Bangalore. 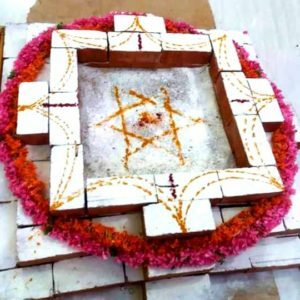 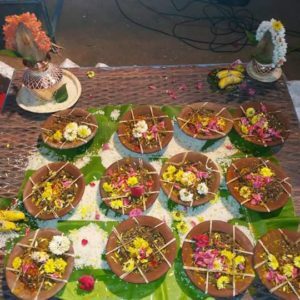 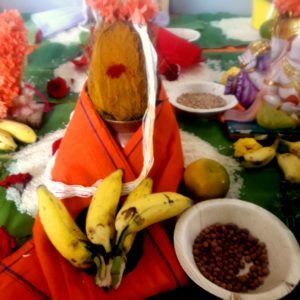 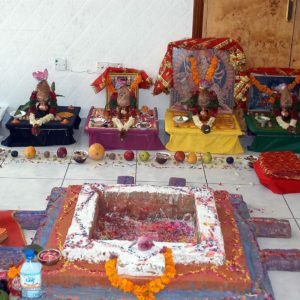 Housewarmingpandits is best online pooja booking portal, therefore, pandits2u provides best-poojari Service in all areas the Bengaluru Karnataka, Book Pujary / Purohits for all types for pujas like Housewarming ceremony, Satyanarayan puja, Ganapathi puja, vasthu puja, gruha Shanthi, navagraha puja and homas much more. 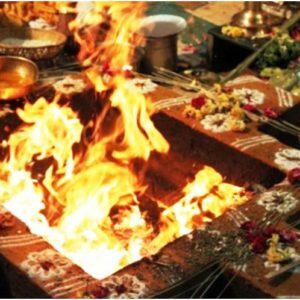 Hence book online pujari in Bangalore, therefore pandit will bring all samagri and give you the auspicious Mohurtham according to your jathakam and online Booking pandits are well experienced and studied from Vedic pathshala. 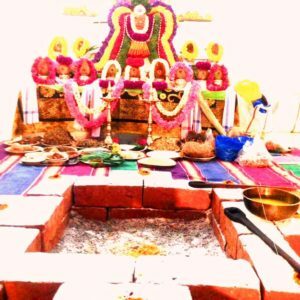 Housewarmingpandits – the best pandit for puja in Bangalore, I will provide you all types of pujas like griha Pravesh, Satyanarayan puja Ganpati puja, vastu Shanthi navagaha Shanti and Homam etc. 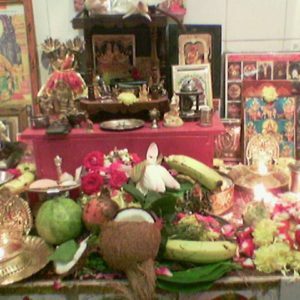 only you need to do Book online South indian pandits or vadhyar in www.pandits2u.com, or www.vedapandits.com or www.housewarmingpandits.com or www.priest4u.com so our priests will come to pooja with all puja Samagri or puja materials according to your convenient mohurtham. 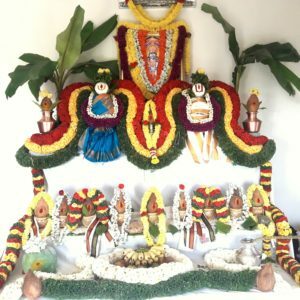 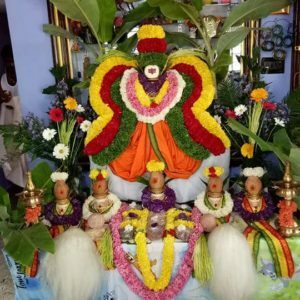 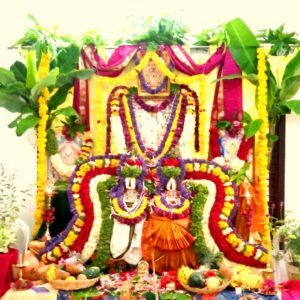 Therefore this website is very easy to online booking Kannada priests for Grihapravesh or Housewarming puja in Bangalore, an online priest will guide you How to perform the griha Pravesh vidhi and muhurtham. 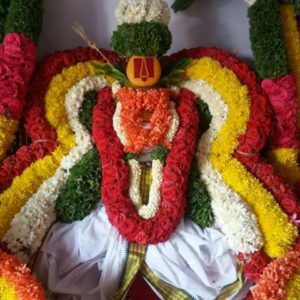 Therefore we are only the online booking priests or vadhyars services for gruhapravesam, or Grihapravesh, or House warming ceremony in Bangalore, Therefore Best online pandit booking in Bengaluru Karnataka. 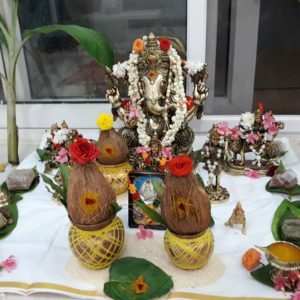 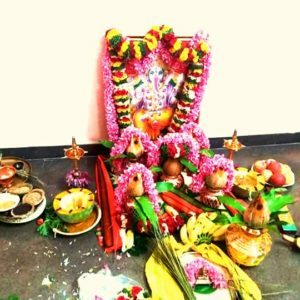 Hence Best priest for housewarming ceremony in Bangalore, Tamil Speaking Brahmin pandits or pantulu for grand Housewarming puja with pooja samagri with the best puja Package price. 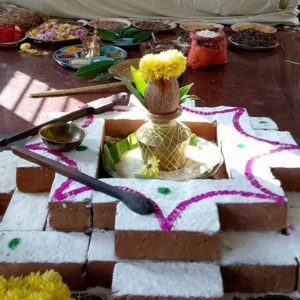 Therefore best online pujari or Sastrigal including all puja samagri or puja materials with best price and new House opening puja or office opening puja with less price at your home or at Temple. 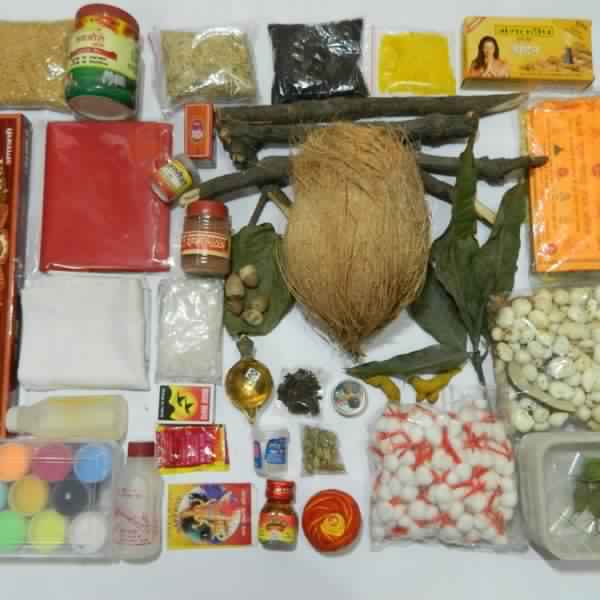 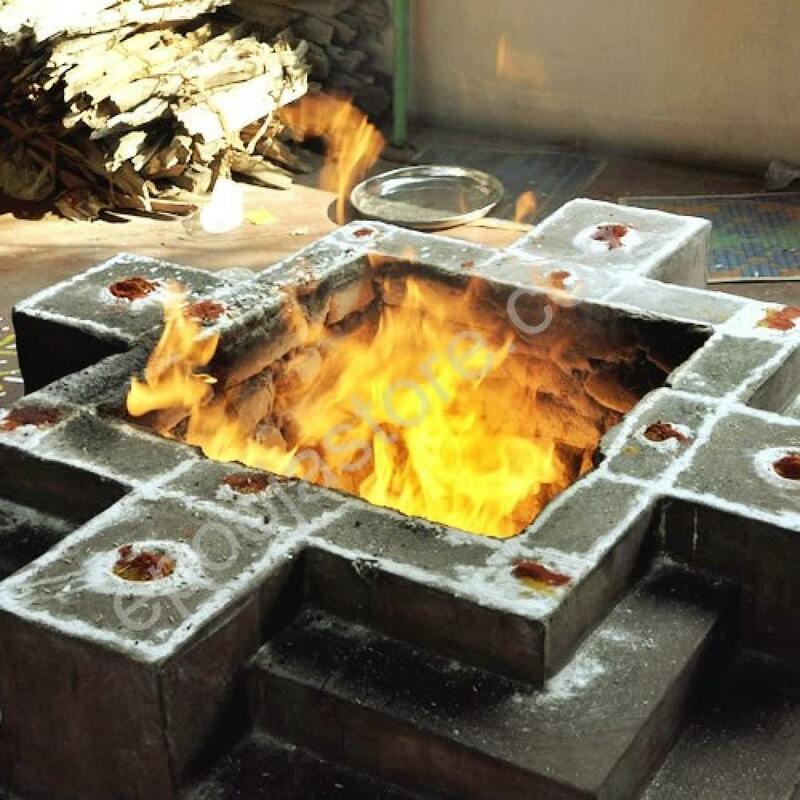 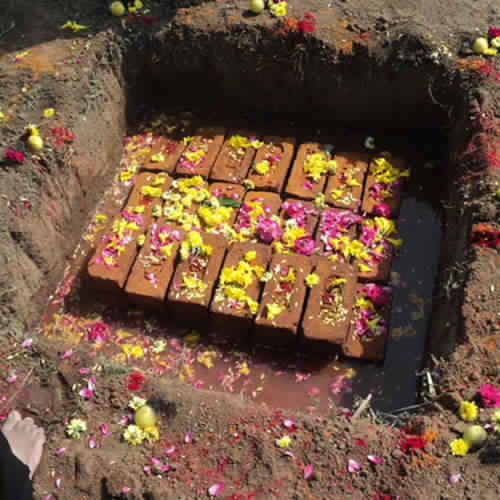 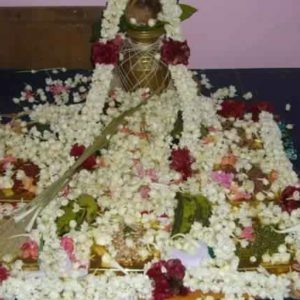 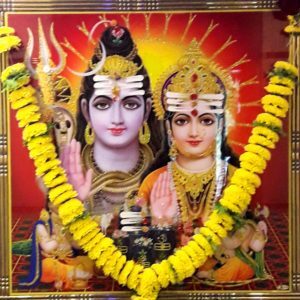 This website & their price of performing pooja is very less & Genuine compare to other websites, reason is there is no any third party involvement, if you want to bring all puja samagri from our end panditulu with bring best services @ best price Kannada pujari in Bangalore, Telugu pandit in Bangalore, Tamil Brahmin purohits in Bangalore, Telugu priest in Bangalore, online pujari in Bangalore, puja booking online in Bangalore, online pandit in Bangalore, Online pujari booking in Bangalore,pandit booking services, priest for griha Pravesh in Bangalore, Hindi pandit contact phone / Mobile number in Bengaluru Karnataka, priest for housewarming ceremony in Bangalore, Book online pandit in Bangalore. 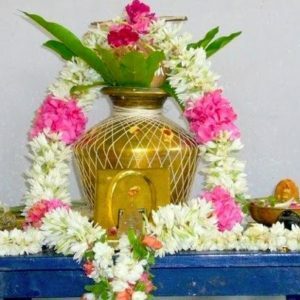 This website & their price of performing pooja is very less & Genuine compare to other websites, reason is there is no any third party involvement, if you want to bring all puja samagri from our end panditulu with bring best services @ best price Kannada Pujari in Bangalore, Telugu pandit in Bangalore, Tamil Brahmin purohits in Bangalore, Telugu priest in Bangalore, online pujari in Bangalore, puja booking online in Bangalore, online pandit in Bangalore, online pujari booking in Bangalore, pandit booking services, priest for Griha Pravesh in Bangalore, Hindi pandit contact phone / Mobile number in Bengaluru Karnataka, priest for housewarming ceremony in Bangalore, book online pandit in Bangalore. 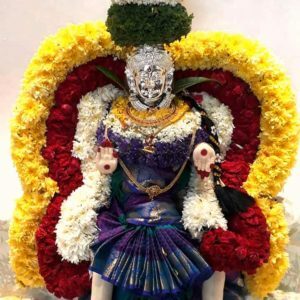 Therefore Best Sri Vaishnava iyengar Vadhyar Pandit in Bangalore. 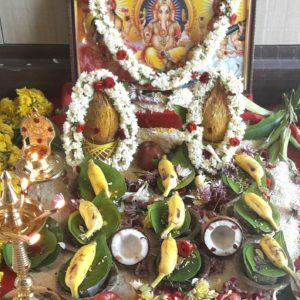 Pujari for Gruhapravesam in Bangalore.